Virtual Reality is the new rage these days. After the launch of the affordable Google Cardboard, companies have jumped on to the bandwagon and launched a range of affordable as well as high-end VR headsets. Using these VR headsets with your compatible smartphone, you can enjoy a wide range of VR experiences in games, videos and more. Gyroscope is extremely important for any VR apps to actually work. While you can watch 3D videos even if your phone does not come with a gyroscope, you will be unable to use any VR app. 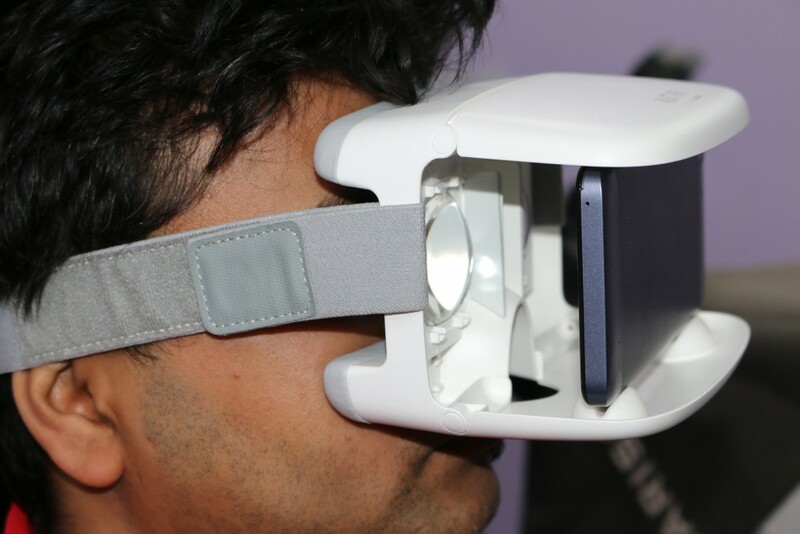 Checking if your phone supports VR Headsets is a very easy process. We are listing some of the easiest ways to check this. There are some very useful third party apps on Google Play store that can tell you if your phone is compatible with VR headsets. These apps check for the required sensors and let you know if your phone is fully compatible, partially compatible or just incompatible. Apps like SensorBox will list all the sensors that your phone comes with. 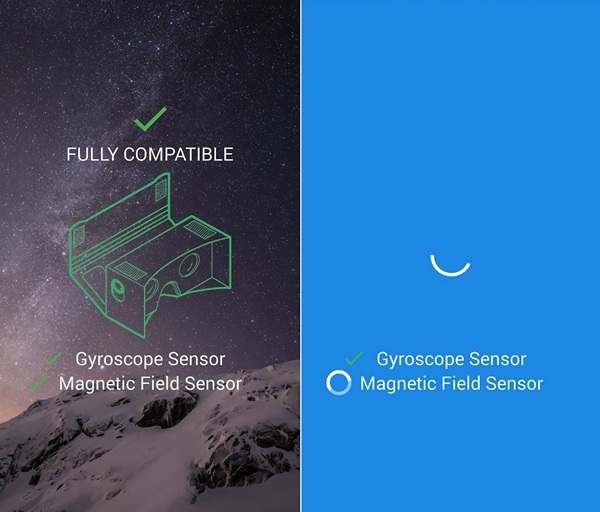 Additionally, if you don’t want to bother about the names of the sensors, you can try apps like VR checker and EZE VR – these apps will check for the sensors, screen resolution, screen size, Android version and let you know directly about the VR compatibility status of your phone. YouTube has a range of 360° and VR videos that you can try watching with your VR headset along with your smartphone. If your phone is compatible, you should be able to enjoy the VR content along with spatial audio (plug in your headphones for the best experience). Check out these YouTube 360° Videos and plug in your phone into the VR headset to enjoy a new world of immersive experience. FreeflyVR has compiled a list of the most popular smartphones that are compatible with VR headsets. The list contains information about phones with Gyroscope sensor. Additionally, you can also check out the list of top 10 smartphones for a great VR experience from a range of companies – Samsung, Apple, LG, HTC, Huawei and Sony. where to get VR contents?